Cooler weather often brings more moisture, and a quick inspection of your roof can prevent expensive water damage. From the ground, visually inspect your roof for any obvious signs of problems, such as missing or damaged shingles, loose flashing or discoloration. From the attic, check for any water damage or signs of leaks. If you cannot see the roof, or notice any damage, have a professional inspect it. 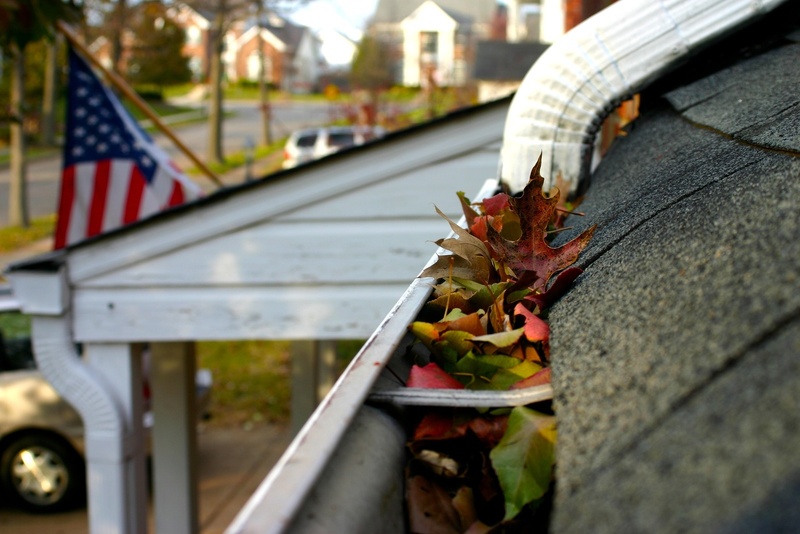 During the fall, gutters can easily become clogged with dirt, leaves and other plant material. 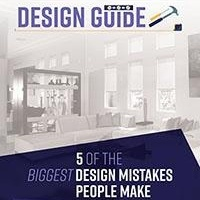 Have them cleaned to prevent drainage problems, and make sure the downspouts are connected and draining away from the foundation. Disconnect and store any hoses that are not necessary to prevent freezing during the winter, and turn off or insulate exterior taps. If you have a sprinkler or irrigation system, prepare it for winter according to the manufacturer's directions. Clear out any dead plants and leaves, fertilize your lawn and plant any bulbs that will be necessary for the spring. Inspect trees and bushes for broken limbs, trimming those that may pose a threat to your home or property during winter storms. Trim or cut back plants as necessary to prepare them for the winter, and bring in any potted plants that are sensitive to cold weather. Move lawnmowers and other outdoor equipment into a shed or garage for the winter, and store any patio furniture that may be damaged by winter weather. Organize the shed or garage for the winter and eliminate any unnecessary clutter. The sun is lower in the sky during the winter, creating more glare during the daytime. 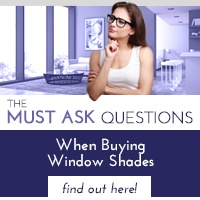 Consider installing shades on your windows to block the excess light, and during the summer, they can help reduce cooling costs by shading the windows and reducing solar heat gain. 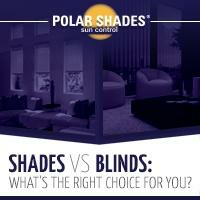 To learn more about how custom window shades can benefit your home year-round, talk to our team at Polar Shades today or download our free Shades vs. Blinds guide. 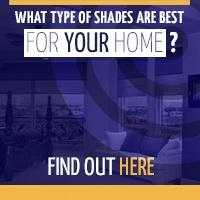 Call 702-260-6110 today to schedule a free in-home consultation.